Presenting the host for your webinar! Sasha recently completed his Master's degree in Public Policy (MPP) at the Harvard Kennedy School. Originally from Canada, Sasha worked in New York for Deloitte Consulting and Mars&Co. 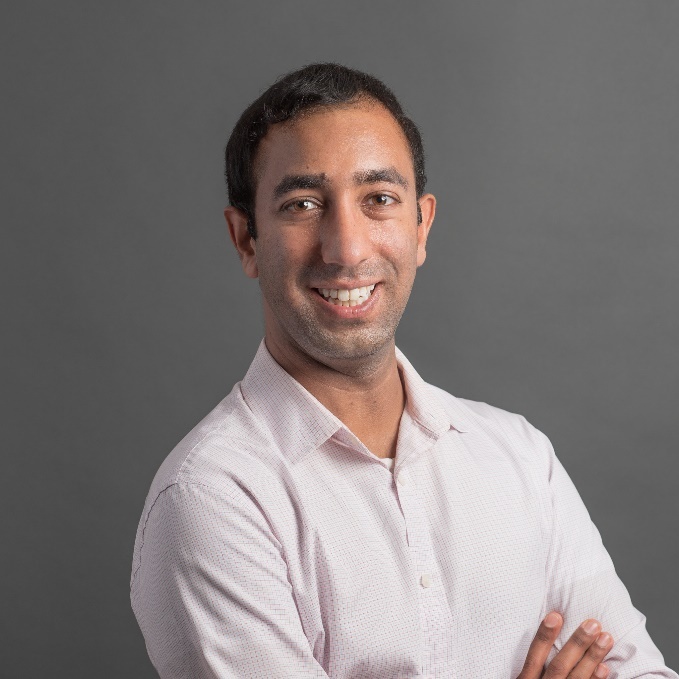 Prior to that, he earned his BMath from the University of Waterloo and a BBA from Wilfrid Laurier University, both in Canada. He now leads the corporate strategy function at MPOWER Financing as well as its expansion to Canadian schools. Why choose MPOWER student loans? MPower Financing continues to offer student loans in USD that are better (no collateral or co-signer), cheaper (fixed 10.49%), easier (covers all college related expenses) and faster (3 days). 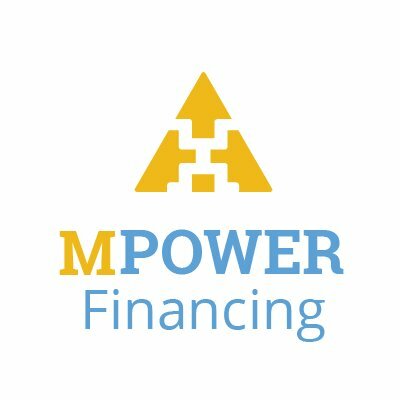 MPOWER Financing is an award-winning American organization that has assisted 600+ students from over 110 countries and has been in featured in Forbes, CNN Money, U.S. News and American Banker.